Hello, my name is Sarah Mills. I established Copper Tree Clinic with passion and enthusiasm for the industry, creating a calm and relaxed atmosphere where clients can feel confident they will receive a professional and uninterrupted service in my treatment room in Exmouth. 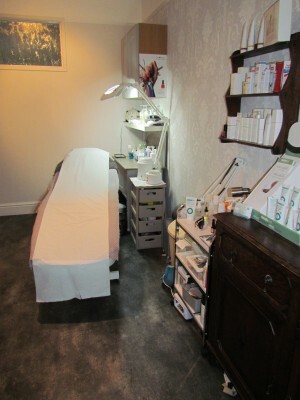 Treatments can also be carried out in the comfort of your own home or in my treatment room in busy Honiton beauty salon Natural Beauty by Bev. Client satisfaction is of the utmost importance to me; I am continually developing new skills and treatments whilst using the highest quality products in all of my treatments. using products such as MONU professional skincare, SHELLAC power polish, VINYLUX week long wear polish, Sterex electrolysis, forever living aloe vera and Perron Rigot wax. I recently trained with “Wax Queen” Kim Lawless in female Brazilian waxing. I have worked as a beauty therapist for over twenty years, gaining a wealth of knowledge and experience from various salons and health farms.